Posted on March 24, 2012, in Anza-Borrego Desert, California, haiku, Haiku My Heart, Himmelsk, Poetic Bloomings, Shadow Shot Sunday 2, Sky Watch Friday, Southern California, Straight Out of the Camera Sunday. Bookmark the permalink. 33 Comments. You have such an eye for beautiful scenery, it always sees the best in a situation. I told you I would bug you when my giveaway is open. Please come enter and make these great shots into cards! Wonderful shadow shot for the day! I love the cactus and the perfect words as always! Hope you have a great weekend! What a great shadow! I thought it was in AZ, but I see that it is S. CA. I guess it could be anywhere in the SW….but I love the new growth on the cactus and the great shadow it provided for us. 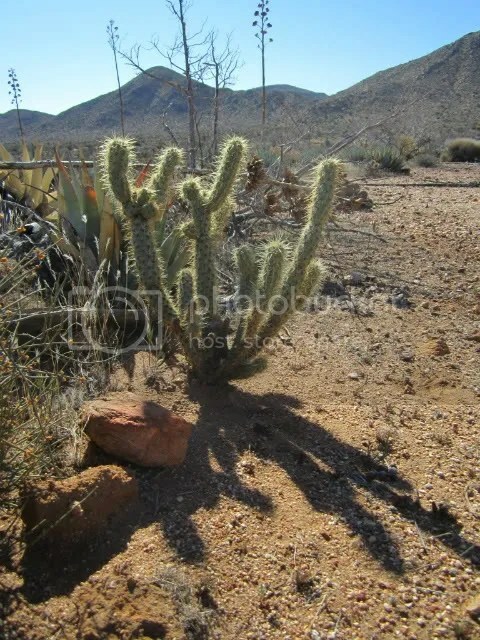 a hardy cactus in the middle of the desert…visiting thru Skywatch! It does look dry there! Love the word conjure..
what a wonderful cactus!!! wonderful shadow!!! Spring rain, that’s what we got this afternoon. Good because it melts rest of the snow. lIFTING hOLY hANDS- TO THE kING OF kINGS! lOOKS LIKE IT’S wORSHIPPING! Why can’t I work a simple keyboard! Cacti always survive whether its raining or sunshine. Oh how the desert longs for the thirst quenching rain to stand tall with long shadows. Nice capture. I always like your dry landscape shadows. Love the shadow and your haiku! Perfect! I love haiku, and you have a real gift for it. The middle line is perfection! Beautiful…. evocative. Surely your words are a rain dance to match the writhing shadows. Desert shadows certainly are lovely! Hope the rain dance works! Ah, the shadow is less prickly but still imposing. Great shadow this week. Hope that cactus gets some rain, from the looks of the surroundings it could use a good drink of water. Of course, I suppose the desert could always use a cool drink of water. The words of your haiku sizzle complementing the enchanting desert image! Strange how the shadow reminds me of an anemone – a water plant! A lovely photo…my first thought was “ouch”! I remember these fellows from my visits to Arizona! Fascinating to those of us who live in the east! A cactus can be so life-like, and the shadow adds to the effect. Excellent…and after the Spring Rains come some awesome cactus blossoms, I know. The desert awakens to all its glory. That’s a landscape I have only seen on pictures. Cactus plants are so exotic to me, – nice shadow shot! I love your haiku- its perfect for the pic. It doesn’t seem too awful hot…but I bet it will be soon! All the plants have their arms reaching up for the Good Lord’s showers of blessings. I love it is a cactus!